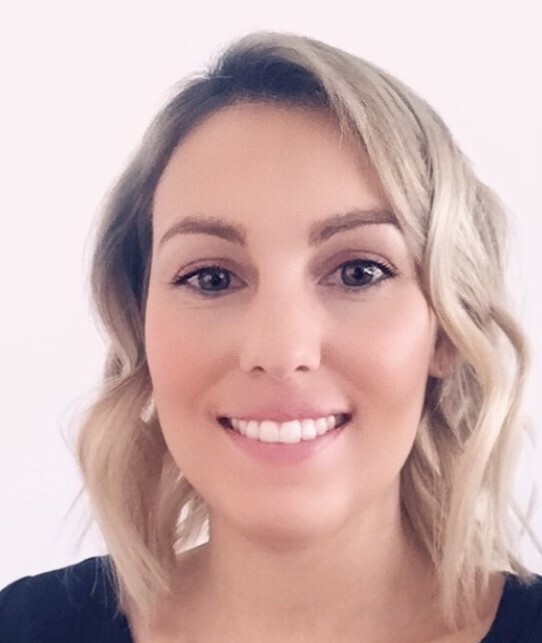 I have experience working with young people and their support networks across both government and non-government settings and my background includes working with children and families involved in the out of home care sector. I have experience delivering a number of evidence-based therapeutic approaches that include Cognitive Behavioural Therapy (CBT), Cognitive Processing Therapy (CPT) and Schema Therapy. I also draw from Dyadic Developmental Psychotherapy (DDP), Dialectical Behavioural Therapy (DBT), Acceptance Commitment Therapy (ACT) and Play Therapy. 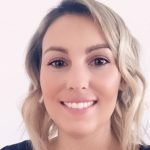 My professional interests include working with children and adults who have experienced various forms of trauma (including abuse and neglect), working with children with neurodevelopmental disorders (including Autism Spectrum Disorder) and their families, and working with adults using a family systems approach. I have a friendly and person-centred approach to therapy. This means that sessions are suited to you and your individual needs. I also have experience working with clients from diverse cultures including Aboriginal children and families and am invested in acting as a culturally safe practitioner.